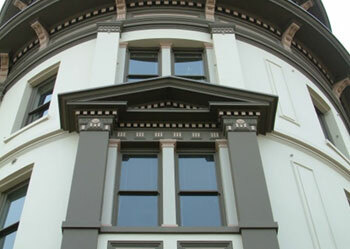 Located in downtown Tacoma, this historic landmark is over 125 years old. 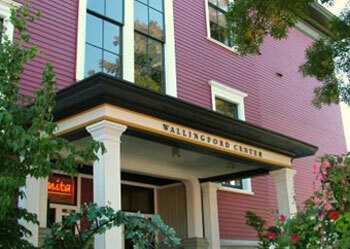 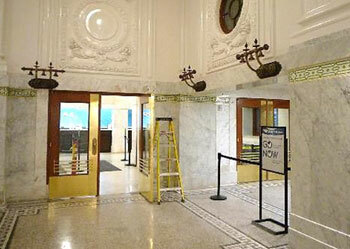 Westcoast completed a full restoration of the building. 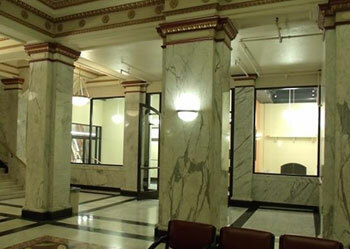 Scope of work involved: scaffolding, lead safe practices, window/door glazing, re-fabricating wood details, complete prep and paint, and intense engineering for tough access points and sensitive areas. 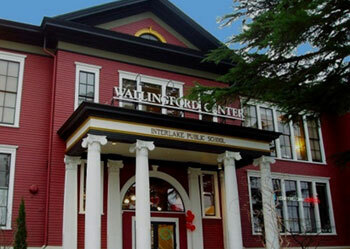 Located in the Wallingford neighborhood of Seattle, this landmark is over 110 years old. 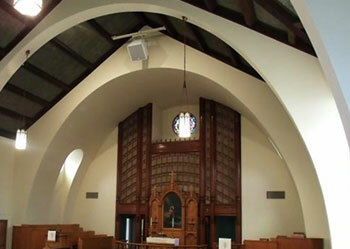 Originally built as a school, this 53,000 sf wood structure went under a complete restoration. 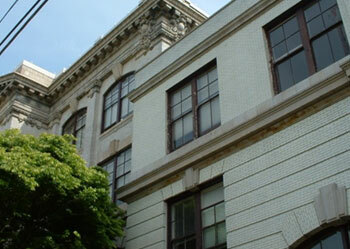 Scope of work included safe lead practices; glazing, wood repairs, patching compounds, and a complete repaint of the exterior structure. 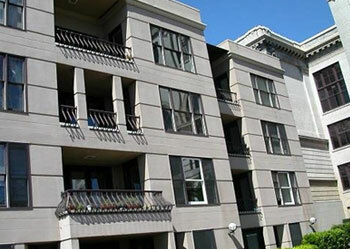 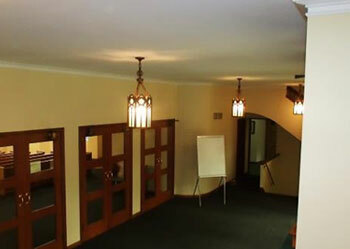 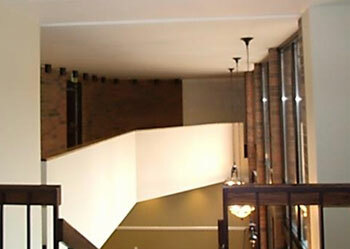 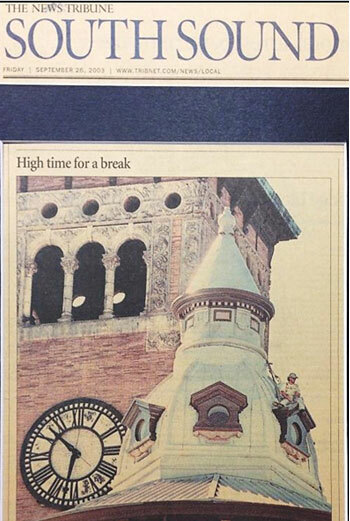 Westcoast Painting has been involved in several projects at the Historic Queen Anne High School Condo Building. 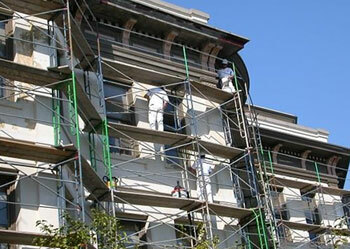 Recently, Westcoast Painting has worked with Charter Construction to repaint exterior surfaces of the building while the improvements and repairs take place. 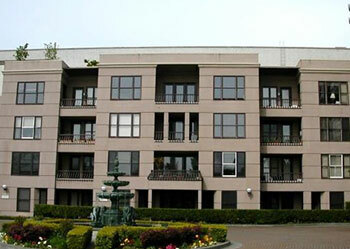 Located in the Denny Park Neighborhood in Seattle, WA. 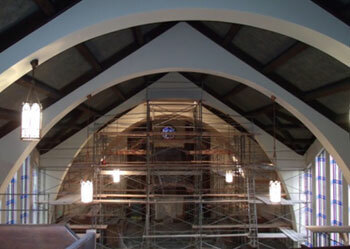 This project consisted of scaffold rigging, plaster repairs & skimming, and repainting the interior of the church. 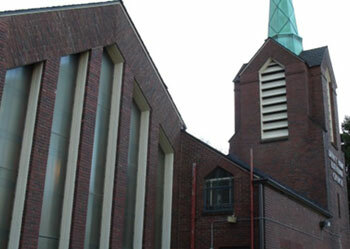 In addition, the exterior of the church was repaired and repainted in select areas. 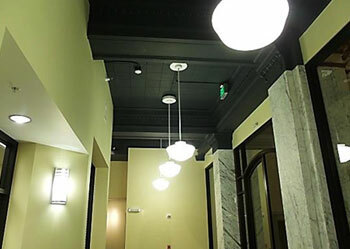 Scaffold rigging, plaster repair and restoration, refinishing wood areas, and restoring intricate ceiling coins, repainting surfaces throughout. 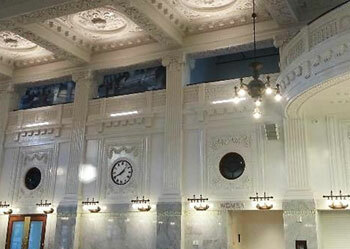 Historic King Street Station, located in Seattle, WA. 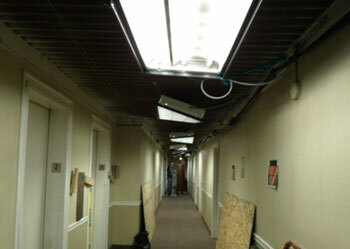 Consisted of plaster and water damage repairs and building improvements throughout. 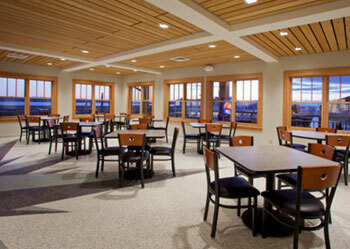 The New Life Retirement Center in Tacoma, WA underwent a complete restoration after a fire completely took over and damaged the facility. 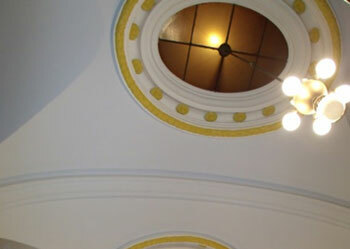 Westcoast Painting applied Shellac to seal the smoke, restored the drywall throughout and repainted all affected surfaces. 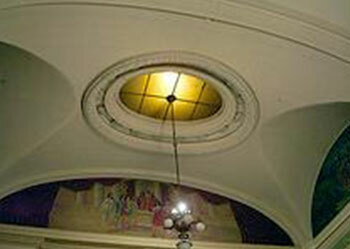 Christ our Hope Parish located in the JosephinumBuilding, built in 1907. 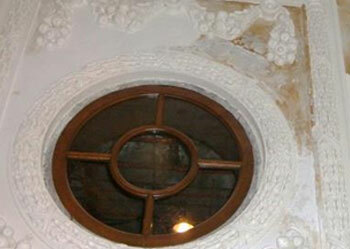 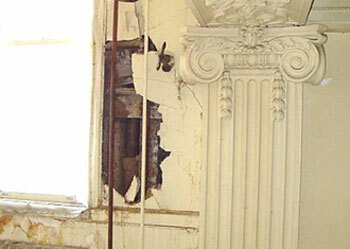 Full of old plaster, this restoration project was a complete gut and remodel project. 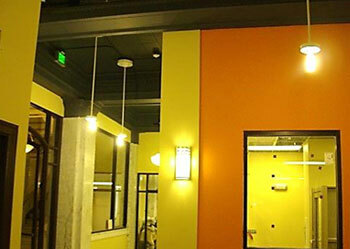 Westcoast Painting applied all the finishes throughout entire office space. 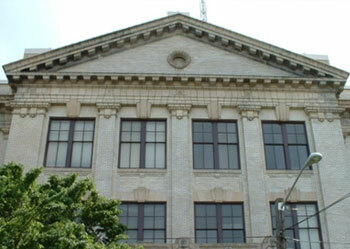 Ferry Operation began in 1922. 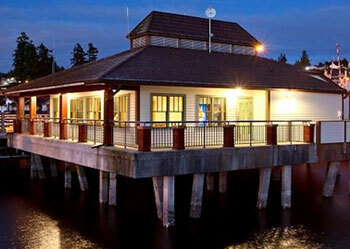 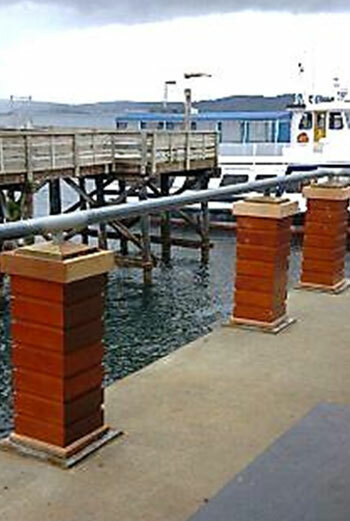 The Steilacoom-Anderson Island Ferry Terminal Building was completely restored with a new Paint & Stain job in sequence with other trades while building was remodeled. 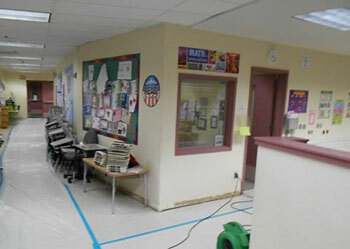 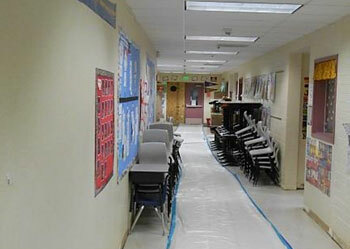 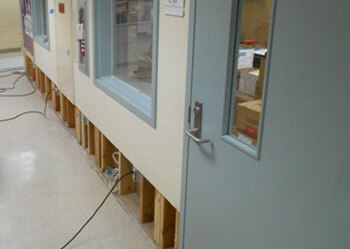 Cascade View Elementary under went a severe water damage claim in the winter of 2013. 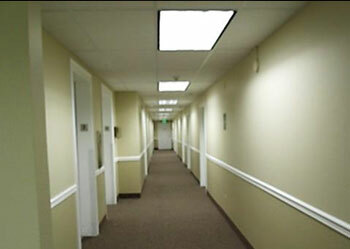 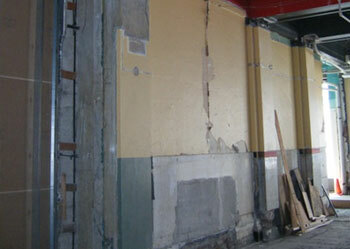 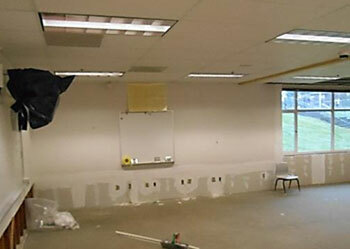 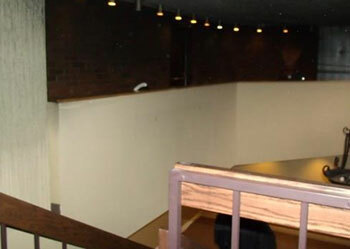 Westcoast Painting specializes in flood cut drywall and water damage restoration projects.